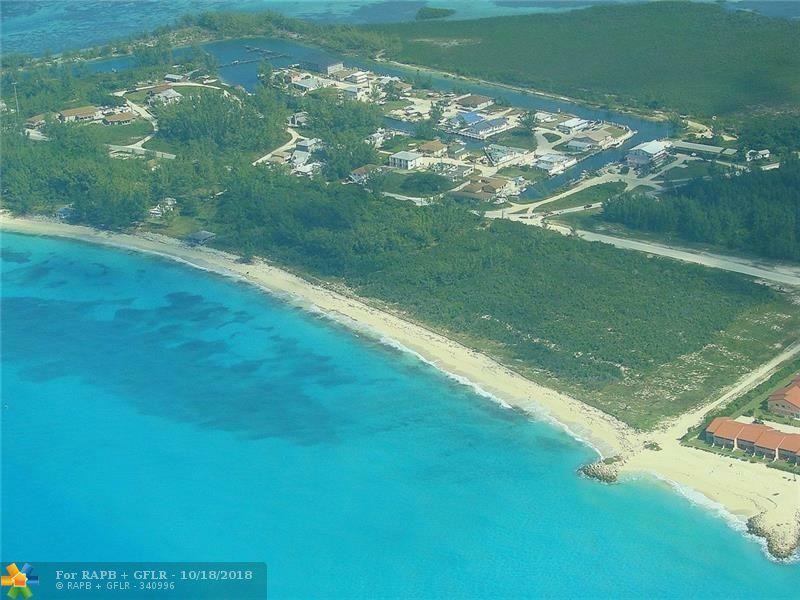 Spectacular South Bimini oceanfront & beachfront land divided into 4 lots. Due west view for magnificent sunsets over gin clear waters. "Native Cut" reef protects from NW swell. Snorkel right from beach or set mooring buoys in the naturally deep channel just steps off the beach. Bimini Airport is a 5 minute cab ride to property. Bimini Sands Marina and Residences is a 5 minute walk or 1 minute by golf cart. Property is full of gumbo limbo, palms and other natural vegetation. This is a special property. This listing is courtesy of Bass Realty And Investments,.